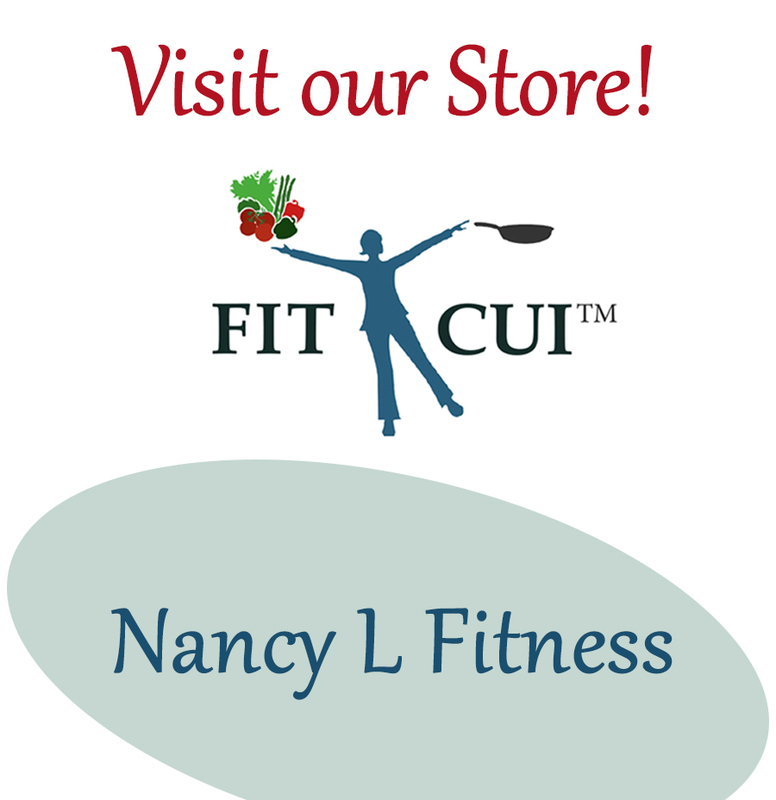 Nancy L Fitness can help you start or upgrade your exercise program. Working together we will develop a successful fitness plan in line with your personal goals. Many health benefits are associated with regular exercise. For most people exercise should not be a problem. However, for some individuals increasing their level of physical activity can have an adverse effect. These people may need to seek medical advice concerning the most suitable type of activity suited to them. Making the personal decision to begin exercise is the first step. Committing to make it a priority in your life is the next. To help to ascertain and set your goals please complete the form below. What is your Workout and Exercise Goal? Please consult with your professional healthcare provider before beginning any new exercise regimen as to whether the activity/exercise is appropriate for you. This includes activities such as weight-lifting, cardiovascular exercise, flexibility training, balance training, Fit-Ball exercises, medicine ball exercises, & core/abdominal training. If you feel that you have some physical limitations that would compromise your ability to perform any of these activities, or if your general health changes consult with your health care provider. If you are not feeling well due to a temporary illness wait until you feel better.